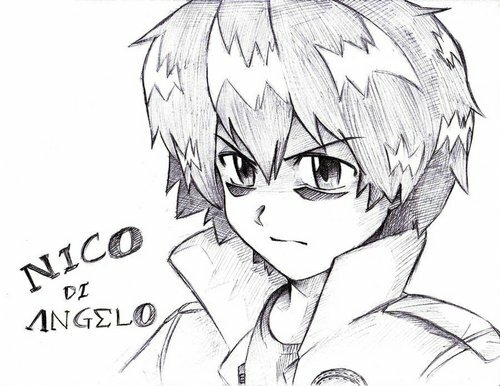 Nico Di Angleo (Animae). I really love this picture! Cute,right?. HD Wallpaper and background images in the Nico di Angelo club tagged: nico di angelo fan art photo percy jackson & olympians.